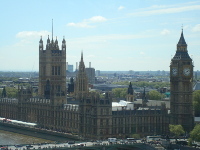 Gift-tours.com offers you the best itineraries suggestions in order to see the most beautiful attractions in London. You can choose from 20 itineraries to find the right one for your needs. 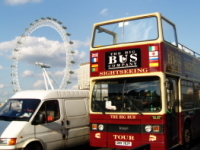 Our itineraries are providing a wide range of several helpful tips which could make your London trip much more enjoyable. regardless of your age, budget and the aim of your trip. Every single itinerary comes up with a selection of several hotels which will be perfect for your stay as well as sightseeing hints or restaurant recommendations. 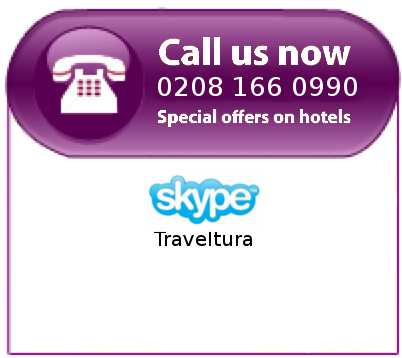 Feel to call us on +44 (0) 800 11 234 55 and we will plan a tour with you. Details and Prices are subject to change. Terms & Conditions apply. Prices given are subject to change. All bookings are provided by our partners and comprise a contract between the user and them, not Gift-tours, though we are able to give discounts if the user purchases items as a package. The user is responsible to assess the terms and conditions of each partner before making the booking. Contact us on +44 (0) 800 11 234 55 for further enquiry and your special offer.